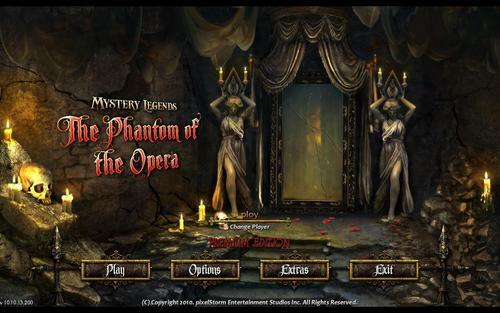 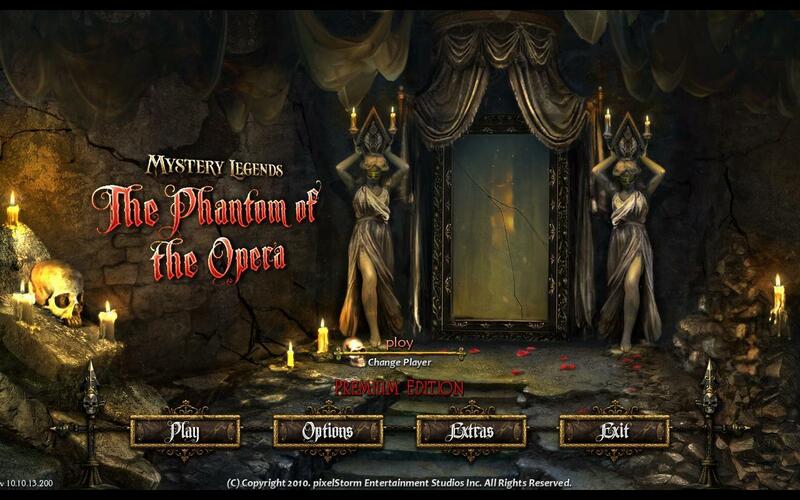 Mystery Legends: The Phantom of the Opera. . HD Wallpaper and background images in the Das Phantom der Oper club tagged: Phantom of the opera game.